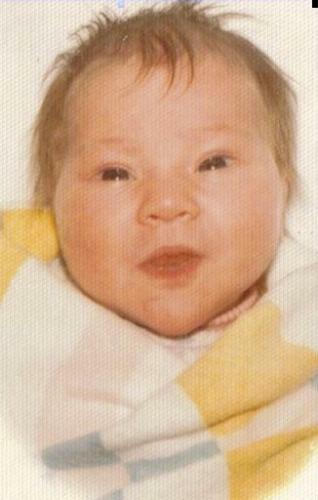 Keara was born on September 4, 1975 in Boulder, Colorado. 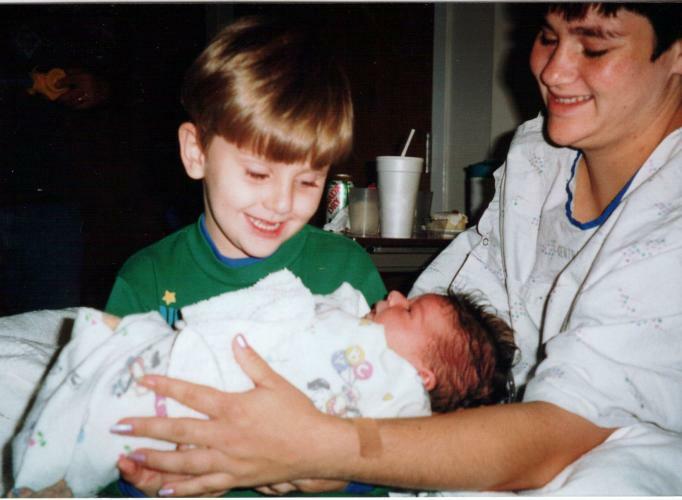 When she was born, she already had a sister Lauren who was 6 years old and a brother Wayne who was 8 years old. She was an adorable little baby with lots of brown hair and blue eyes. 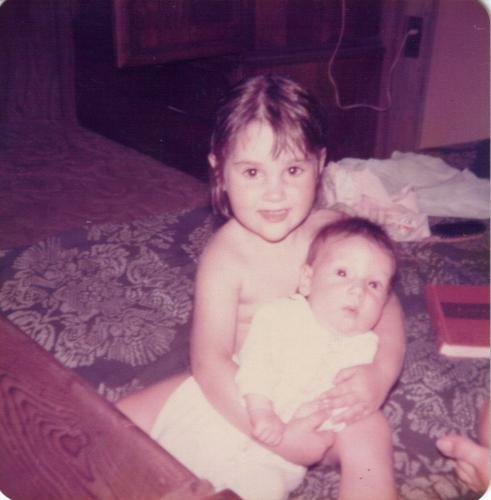 Our family moved to Arkansas when Keara was 1 year old and her little sister Leigh came along when Keara was 2 1/2. Keara loved Leigh, but it took her a little time to get over not being the baby of the family any longer. Keara & Leigh became constant playmates and were very close. Keara, her sisters Leigh & Lauren and their Mom all moved to Sevierville, TN where they lived for the next 1 1/2 years. Keara, Leigh and Mom then moved to North Carolina. 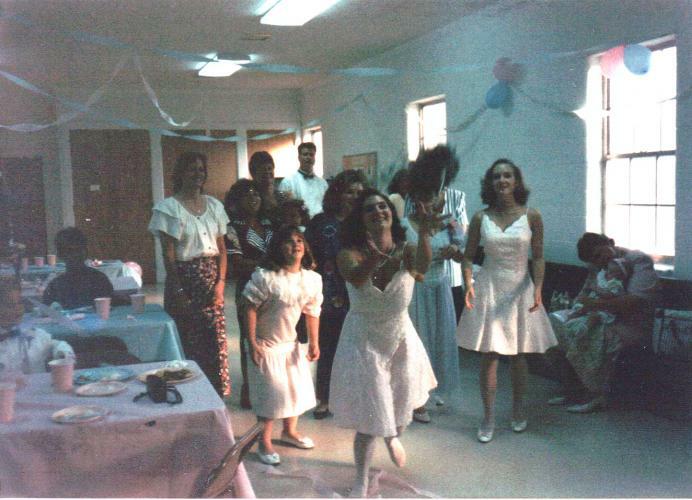 Keara was a bride's maid in Lauren's wedding. She caught the bouquet...the old wives tale must be true, because she was the next to be married. 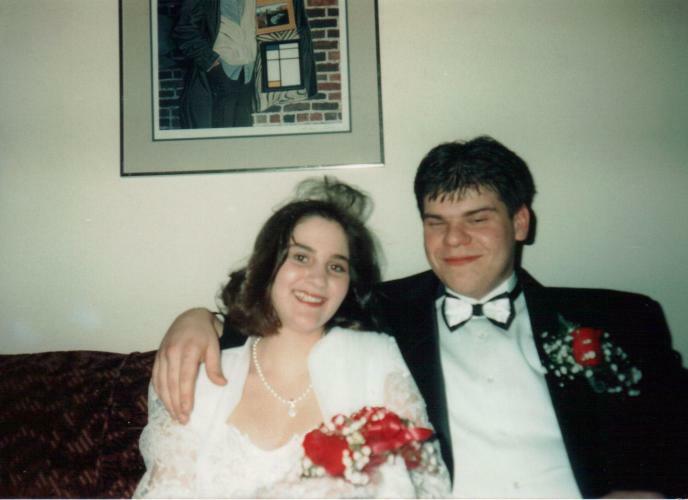 Keara married her high school sweetheart Jason. They remained married for 9 years. Keara graduated from Chatham Central High School. 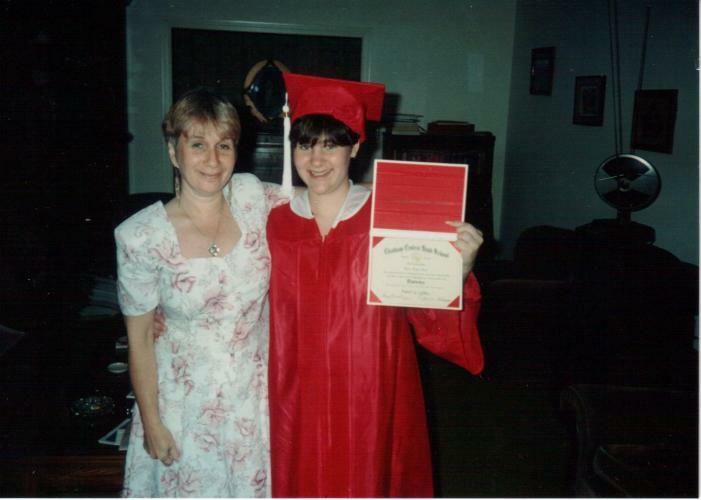 She went on to attend Central Carolina Community College and studied Veterinarian Medicine. 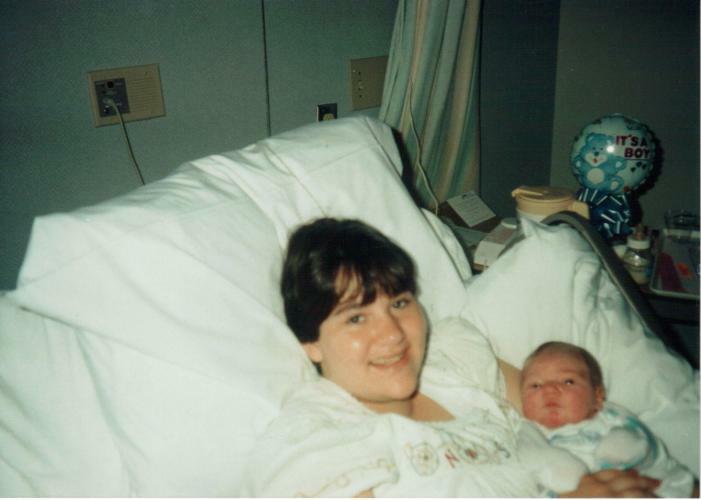 Keara had her son Justin. She loved being a new mommy. He was a beautiful baby with blond hair and blue eyes just like his mama. He also had her pointy little chin. Keara had her beautiful daughter Victoria. She was so happy to have a little girl to put in dresses and little pigtails. She was born with lots of dark hair just like Keara, and her mama's blue eyes. Keara was murdered on April 5, 2006 in Chapel Hill, North Carolina. She is loved and will be missed by her son Justin and daughter Tori, mom Darien, sisters Lauren and Leigh, brother Wayne, dad Mark, brother-in-laws Karl and Anthony, grandma Ruth and grandpa Bob, aunts Marie, Robin and Myra, uncles Tom, Scott and Larry, nieces Kaylee and Olivia, nephews Jordan and Seanathon, cousins Heather, Bonnie, Keely, Jacob, Jared, Leah, Glenn, Diana, and David, and numerous friends whose lives she touched. It is impossible to tell the whole story of Keara's life. There are so many memories and so many people who cared about her. We have just added a few highlights here. Keara was a wonderful person. She had her struggles but through it all she kept her smile and her great personality. She was so strong and stubborn! One of the things I remember most about Keara is how much she loved kids. Whenever she was around them they seemed to gravitate towards her. We have so many pictures of Keara with kids piled all over her! Keara was fun and so positive even when times were hard for her. She had a really strong will. 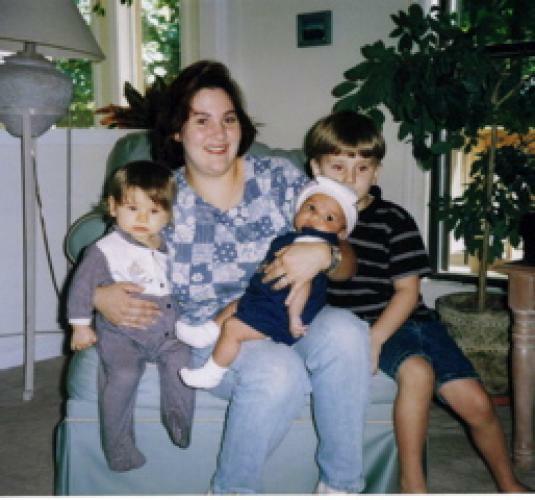 Keara loved her kids Justin & Tori so much and they are a lot like her in many ways. Keara loved her family and always kept in touch. She loved to talk! I will always remember her outgoing personality. She could talk to anyone. One thing that I know for sure is that Keara loved us and she knew we loved her and will always love her. She is always in our thoughts and our hearts and she will live on all of us that love her.